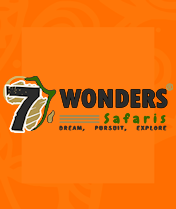 Why Seven Wonders Safaris? Thinking of coming to Tanzania for a safari ? 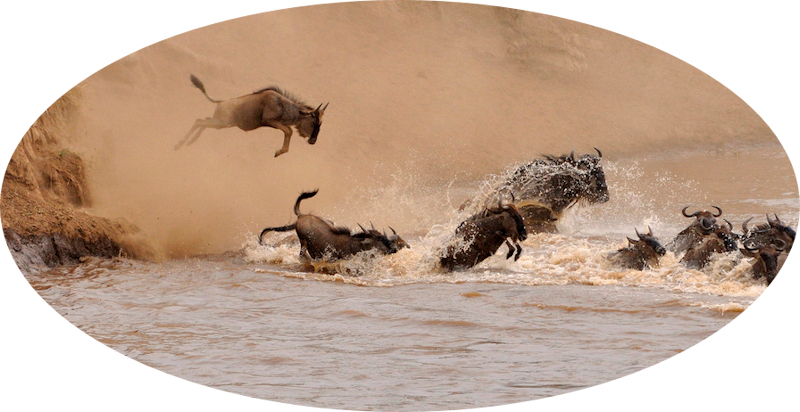 Seven Wonders Safaris has put up packages that will suit your time and budget. Perhaps you are wondering where to go, the best destinations in Tanzania or even where to stay while on Safari? We have all these questions answered by our destination experts. Regardless of whether you are searching for a luxurious Tanzania Safari or just the simple budget safari, Seven Wonders Safaris have all it takes to arrange the best safari in Tanzania for you and your loved ones ! Tanzania is one of the best countries on the African continent where you can enjoy a true African safari as it prides of impressive landscapes, and outstanding populations of wildlife best seen its various national parks. 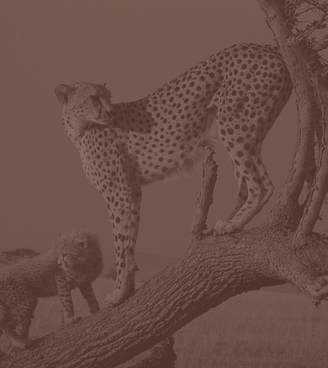 We do arrange safari packages based on your time, number of days and budget. Where to Go on Safari in Tanzania? Ngorongoro Crater Animals are trapped in a broken caldera basically congregate to graze, hunt, survive and ultimately die. Serengeti Safari The vastness of the plains serves as home to one of the largest populations of wild animals in the whole world. Selous Game Reserve The most attractive wildlife Tanzania safari viewpoint in Africa ideal for more adventure in the less traveled parts of Africa. Lake Manyara Named after the lake Manyara, this park hosts a large number of elephants plus the tree-climbing lions. Tarangire Find the true breeze of the formerly regarded ‘Undiscovered Africa’ especially the southern section of this less visited park. Mahale Mountains Thinking of watching the primates in Tanzania ? Mahale is home to largest population of chimpanzees in the whole world. Zanzibar Holidays Family holidays, relax at the romantic beaches of Zanzibar, lots of activities including, swimming, diving and so much. How many animals will i see? With lots of animals in Tanzania, this destination tops the list when it comes to African Tanzania safari adventures. You will find over Four million animals within the wilds of Tanzania, from over 430 species, in accordance with Lonely Planet. Also there are over 1,000 bird species, 60,000 insect species and 100 snake species. 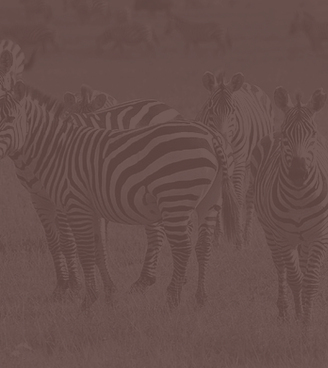 In brief, Tanzania is a destination to view a great diversity of wild animals living within their natural environment. How Much Does A Safari To Tanzania Cost? 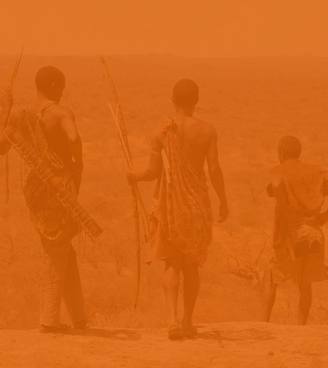 One of the frequently asked quesion is how much will a Tanzania safari cost ? What really determines the cost or price for a trip the the type of accommodation that you choose. A luxury Tanzania safari lodge will definately cost you higher than a campsite or hostel. We arrange private Tanzania safaris, meaning that you and your friends will be the only ones using our safari vehicle and guide. Some of our safaris are meant for a couple or wife and husband or with a small group of friends, from 2 to 6 persons. 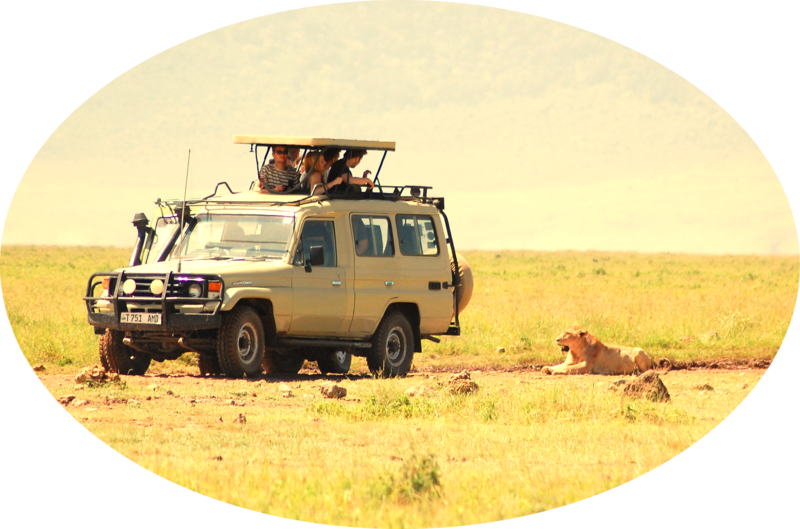 We also arrange family Tanzania safari vacations that favor the comfort of your children. How About Accommodation and Where To Stay? Thinking of having a successful trip to Tanzania but not sure of where to stay? Tanzania as a tourism destination has lodges , hotels and camps that cater for every type of budget, from the cheap or shoestring traveller to the luxurious tourist. 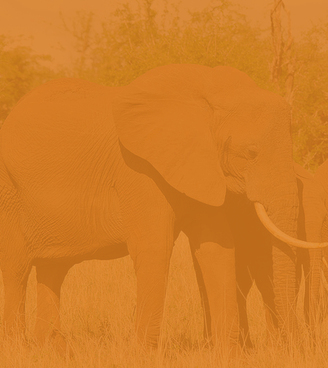 Where you will stay will depend on how much you can raise for your safari. Its always the accommodation aspect that makes the Tanzania safari cheaper or expensive.